It was more like a lucky accident that we did find the redtaurant at one go. While we were shopping at the "la rinascente" we looked at the top floor where the restaurant is located. Due to the comfortable temperatures during the evening we had the chance to sit at the rooftop and have a look over the piazza san Domenico. As an entree we got kind of Italian tapas which included: black rice, couscous with vegetables and a lasagne of eggplant. 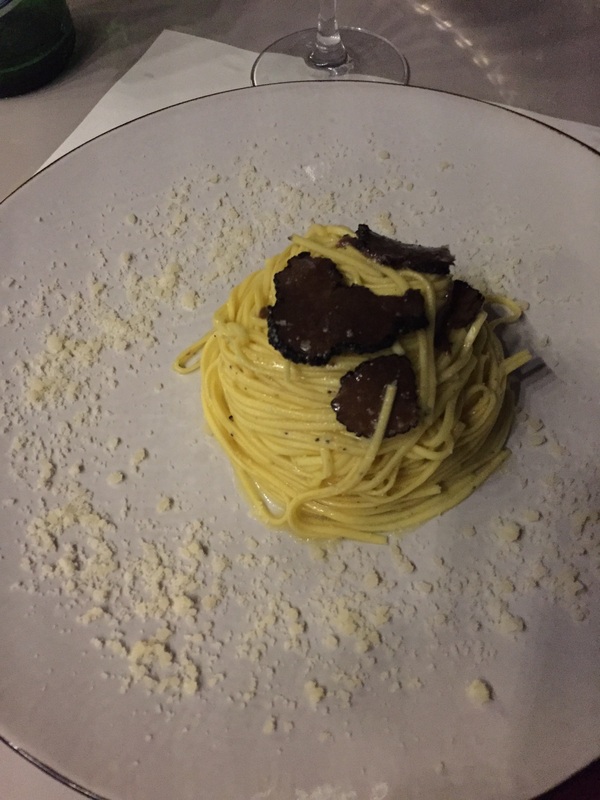 The main course was one of our favourite dishes: spaghetti with truffle - could eat it every day ;)!! The dinner was accompanied by a lovely sicilin white wine. If you love mineral wines you fit perfect with Those wines! Due to the fact that sicily is a vulcanic island they have a mineralic and substantial soil. The evening faded away with an aromatic espresso and a limoncello. 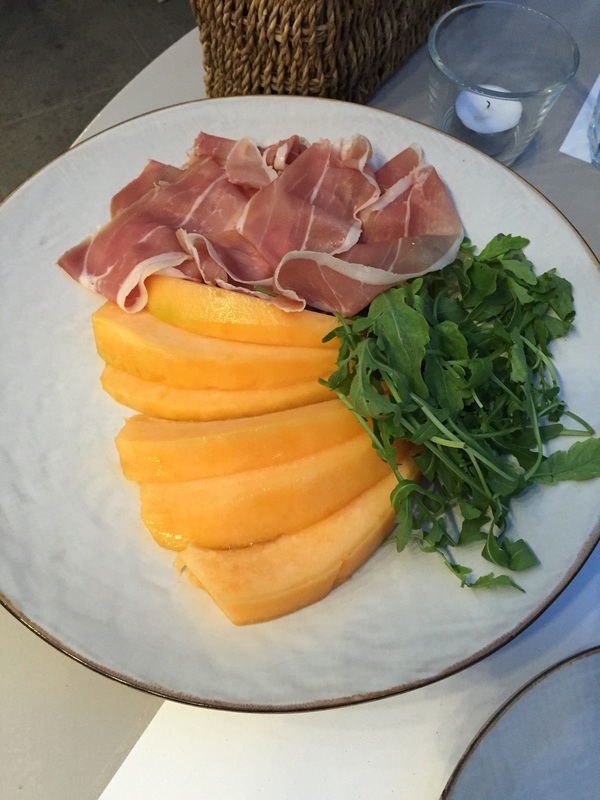 We were invited for a press dinner at Obica Palermo, however the review expresses our own opinion.